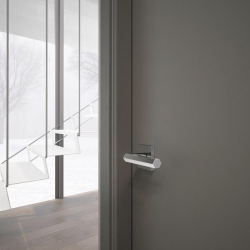 Project Specification Group, a unit of ASSA ABLOY Opening Solutions UK & Ireland, understands the importance of quality and attention to detail. 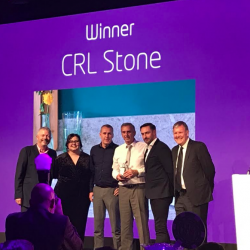 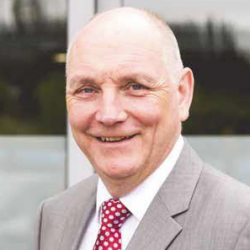 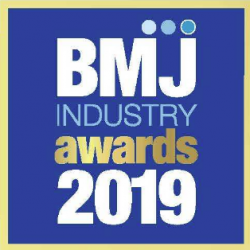 Topping off another hugely successful year for CRL Stone, the distributor recently proudly received a prestigious industry award, as it bagged the Best Surface accolade at the 2018 EK&B Business Awards. 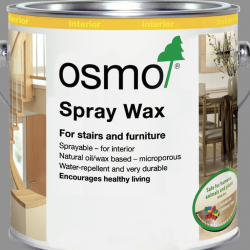 Osmo UK, the eco-friendly wood and finishes expert, has expanded its Spray-Wax range by launching a new 3010 Natural option. 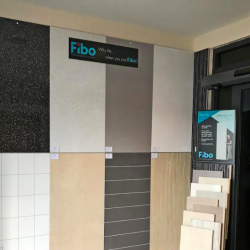 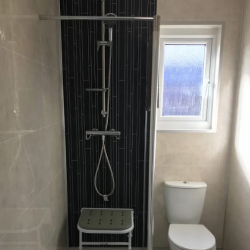 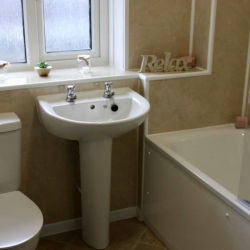 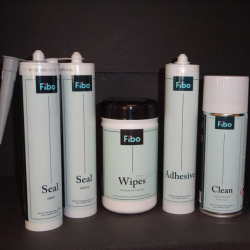 Adaptation specialist PROCare is suppling more than 800 bathrooms with Fibo wall panels to social housing projects nationwide.